Welcome home to the Hotel Extended Studio Victorville, CA! Conveniently located along the 15 freeway. We are the newest/youngest hotel property in Victorville, CA. 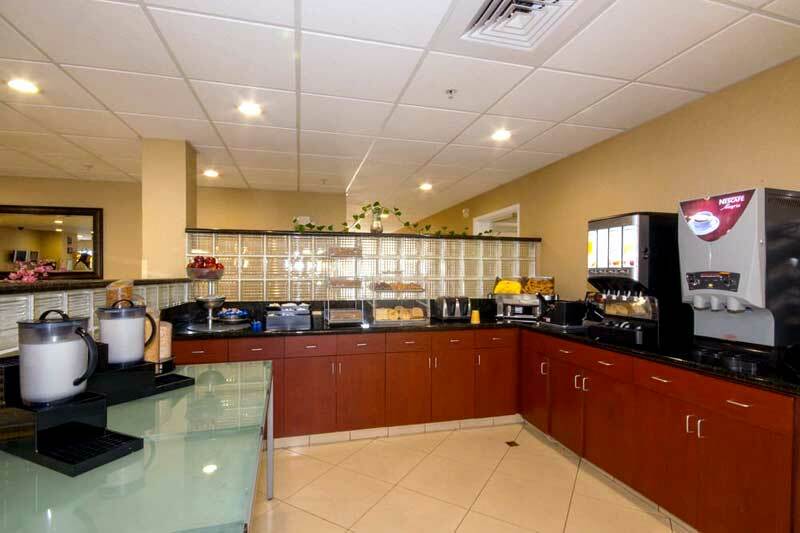 An ideal location and amenities, like free hot breakfast and free WiFi access, make Hotel Extended Studio Victorville the smart choice for business and leisure travelers alike. Get a head start on the day with a free hot breakfast buffet featuring a variety of morning favorites, like freshly baked waffles, eggs and fresh fruit. Choose from light continental fare, to hot and hearty favorites, and you'll have the fuel you need for the day ahead. From the moment you step inside your spacious guest suites you'll feel at home and at ease. 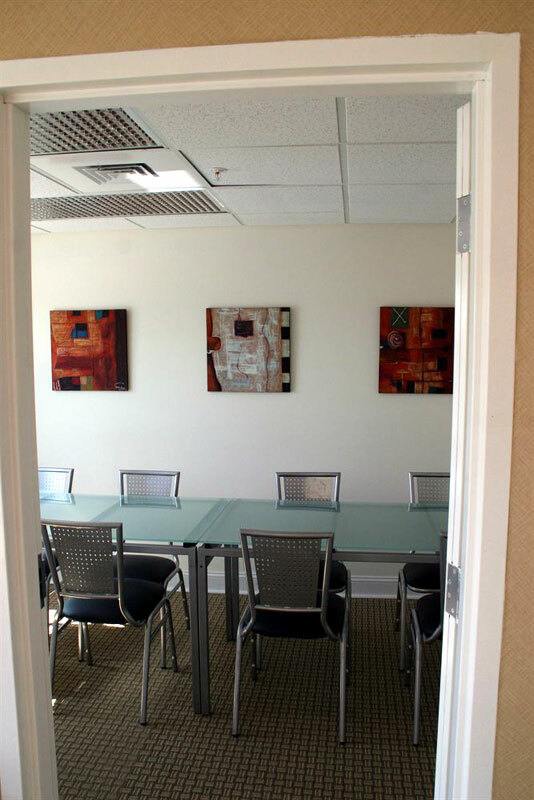 Featuring a variety of modern amenities and contemporary style designed for comfort, relaxation and productivity. Check emails with free WiFi, watch over 100 HD channels (including premium movies) on the 40-inch HDTV, and get a great night's sleep on our Tempurpedic/Memory Foam Beds. Traveling can be stressful, but not at HOTEL EXTENDED STUDIO VICTORVILLE, CA. Forget your toothbrush or craving a late night snack? Our 24-hour Suite Shop has you covered with an array of travel essentials and a selection of popular snacks and beverages. Plus, we always offer complimentary tea and coffee in our modern and welcoming lobby, so stop by and enjoy a cup or two. Traveling on business? Take advantage of our complimentary 24-hour business center complete with free high-speed Internet, computers and printers. 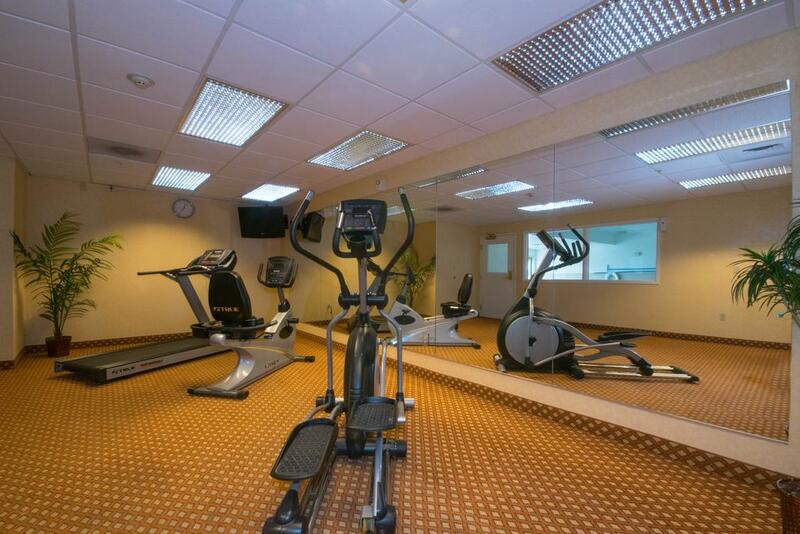 Keep up with your daily workout routine in our 24-hour fitness center or unwind in the indoor pool or heated spa. Situated in Victorville, this hotel is close to The Mall of Victor Valley, Victorville Municipal Golf Course, and Victorville City Hall. Area attractions also include Hesperia Civic Plaza and Mojave Narrows Regional Park. Too Short & Friends Live in the HD! Cinco de Mayo First 100 tickets are 5 dollars! The High Desert Hispanic Chamber of Commerce is proud to present the 45th Annual Cinco de Mayo Family Festival at Adelanto Stadium. This year's event promises to be the biggest and best ever! Fun Starts Here! San Bernardino County Fair! 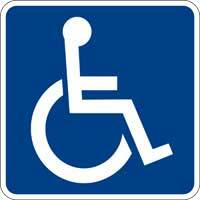 Activities : Victorville Recreation Services schedules, classes, and activities for residents. The department also oversees 18 parks and 1 golf course in the City. Airport : Southern California Logistics Airport (SCLA), with a primary runway length of 15,050 feet and 360 days of “severe clear,” it's no wonder large commercial operators like Boeing, Pratt & Whitney, and G.E. are calling Victorville home. Even the Antonov finds an abundance of maneuvering room. Attractions : This has been a Liquor store since 1933, it was built in 1914 and was originally a restaurant and jewelry store and it sits next to the California Route 66 Museum. Dining : At Richie's Real American Diner in Victorville, CA and Tony's Diner in Devore, CA, we are here to serve great food to our local communities and to anyone who walks through our doors! We take pride in offering great service, food, and most of all, a friendly smile. Golf : Ashwood Golf Course is a wonderfully-maintained 27-hole golf course with three unique 9's that wind you through beautiful vistas and scenery unique to California's High Desert. Ashwood's greens and overall playing conditions are considered "The Best" in the High Desert thanks to our outstanding team. Hospitals : Desert Valley Hospital, an innovative 148-bed acute care hospital located in the High Desert, California has a reputation for providing the state-of-the-art quality health care in seamlessly integrated model along with Desert Valley Medical Group, the largest multi-specialty medical group in the area since 1985. Shopping : Shopping in Victorville, Calif. may be a little spread out, but you can find dozens of places to suit your browsing needs. There are a number of stores in the area, so be sure to grab a local map and talk to locals as you enjoy Victorville's shopping scene . University : Victor Valley Community College uplifts the diverse communities we teach and serve by promoting educational excellence, enhancing local prosperity, and ensuring environmental leadership. 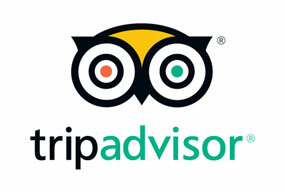 Welcome to our great hotel in Victorville California with affordable rates and cheap budget discount lodging. Extended Studio Inn Stay welcomes you to our budget hotel in Victorville California. 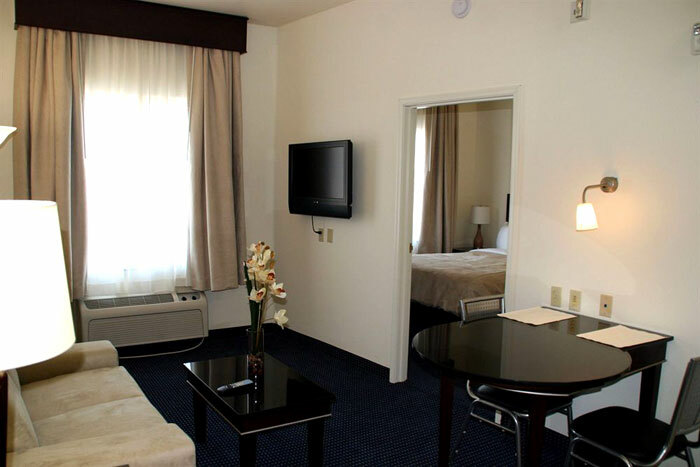 Extended Studio Inn Stay will provide you excellent customer service with great amenities in comparison to all Hotels and Motels in Victorville California. Please visit us on your next stay in Victorville California and let us provide you with 4 star hospitality for 2 to 3 star budget rates. Extended Studio Inn Stay has been providing lodging and accommodations in Victorville California for several years and looks forward to providing our valued customer and business traveler with the best service in Victorville California for Hotels and Motels in our local area.